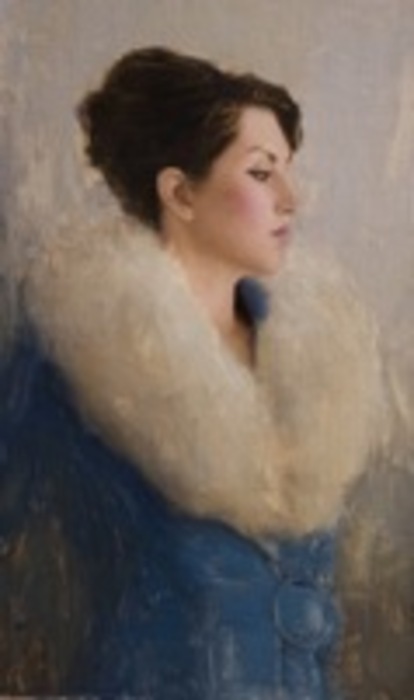 The Furisode Kimono, 2008 Oil On Linen 40" X 18"
Introspect, 2008 Oil On Linen 20" X 12"
Westerberg’s drive for advancing his painting skills ultimately led him to teach. 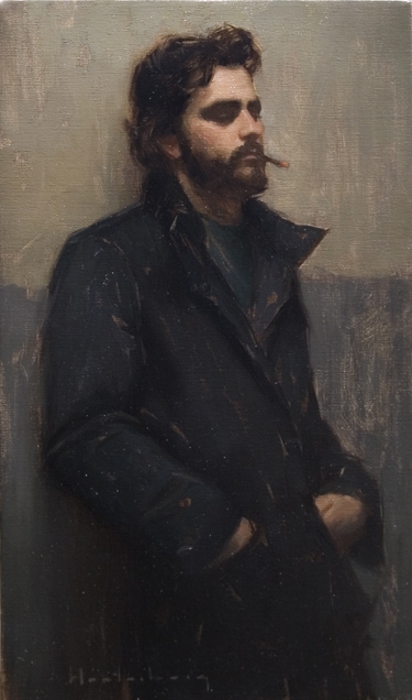 From 2000 to 2005 he taught at the California Institute, and since 2005 he has become a popular faculty member at the Los Angeles Academy of Figurative Art where he continues to instruct courses in drawing and painting. 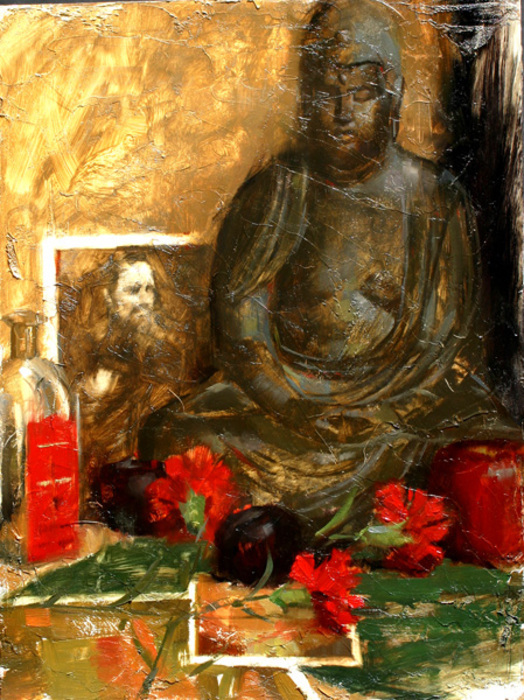 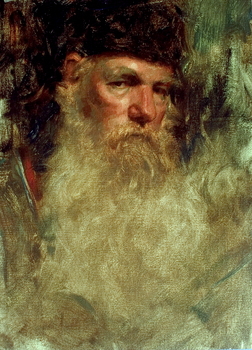 During this period, his work received attention in several national publications, including the cover of Strokes of Genius: The Best of Drawing and in 2002 Westerberg, was listed in Southwest Art’s annual roster of “Twenty-One under Thirty-One.” In 2007 he was given a feature story in American Art Collector magazine, as well as being named one of the best 24 artists under 40 by Artist Magazine. Aaron Westerberg is an Artist Member of the California Art Club, as well as a member of Oil Painters of America and the Portrait Society of America.